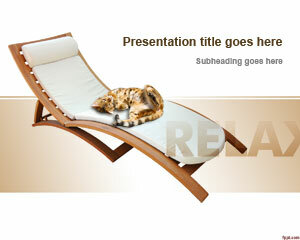 Relaxing Travel PowerPoint Template is a tourism background for PowerPoint presentations with an awesome design. 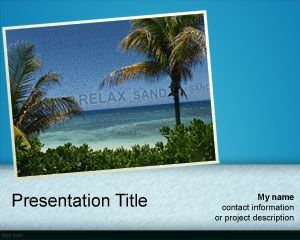 You can download this free relaxing travel PowerPoint template to prepare presentations for travel agencies, as well as the travel sector in general. 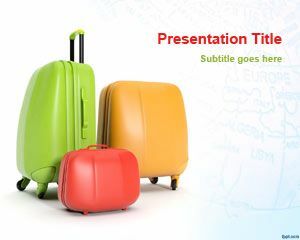 Additionally this template is also good to prepare tourism guides in PowerPoint as well as hotel or booking related presentations for Internet travel agencies or websites. 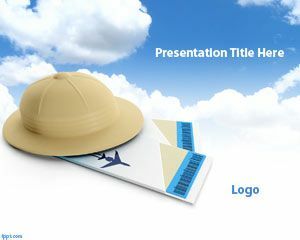 The main slide design contains a white background with clouds and flight ticket with bar codes and men’s travel hat design. 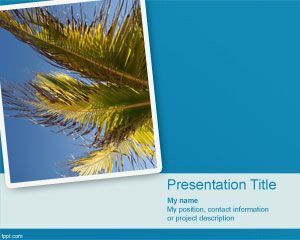 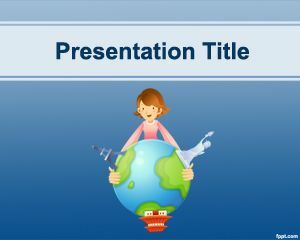 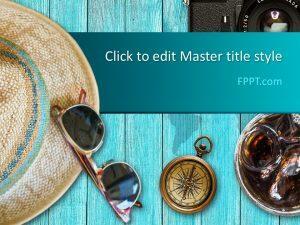 Free relaxing template with travel PPT background let you make awesome PowerPoint presentations for free.